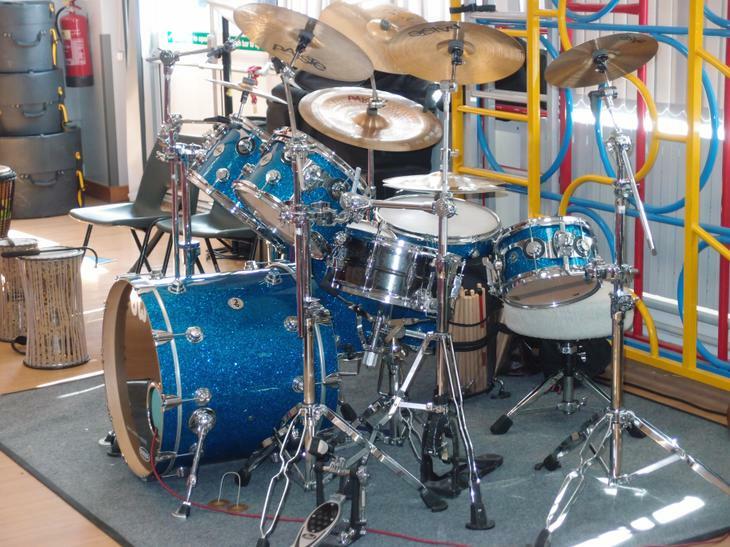 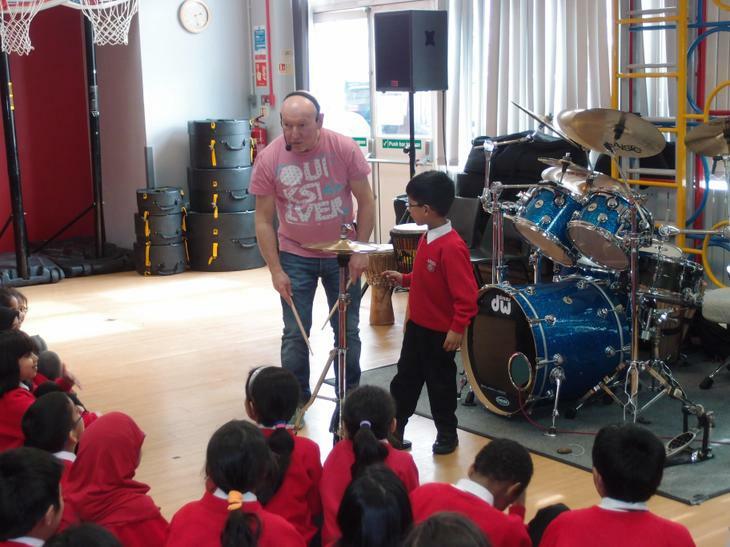 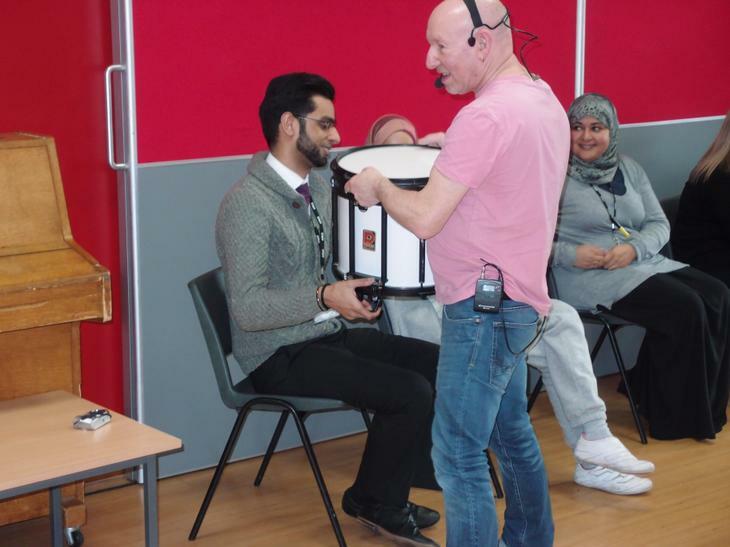 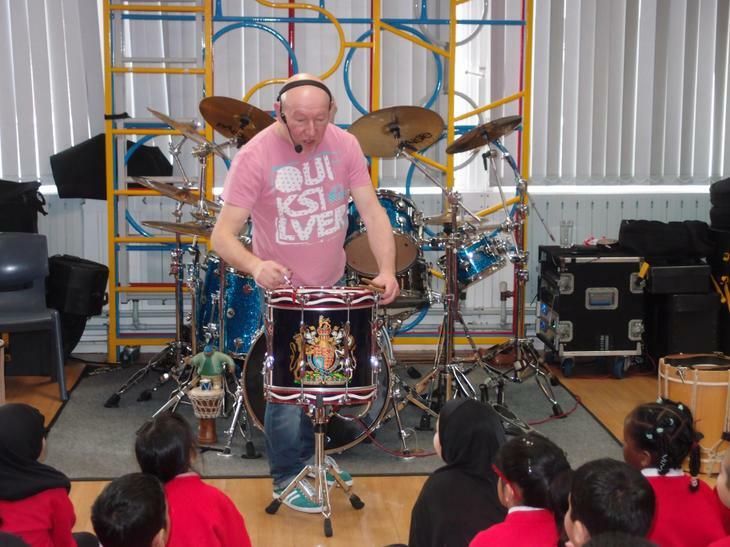 A visit by Jeff Rich, world famous drummer from Status Quo to our school, offered not only a first-hand insight into the music industry (without doubt an area of interest to the majority of our pupils), but also an enjoyable and educational experience. 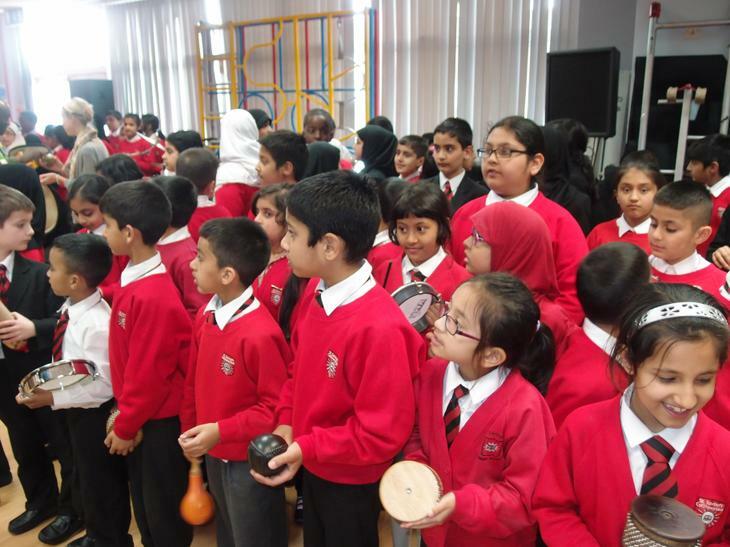 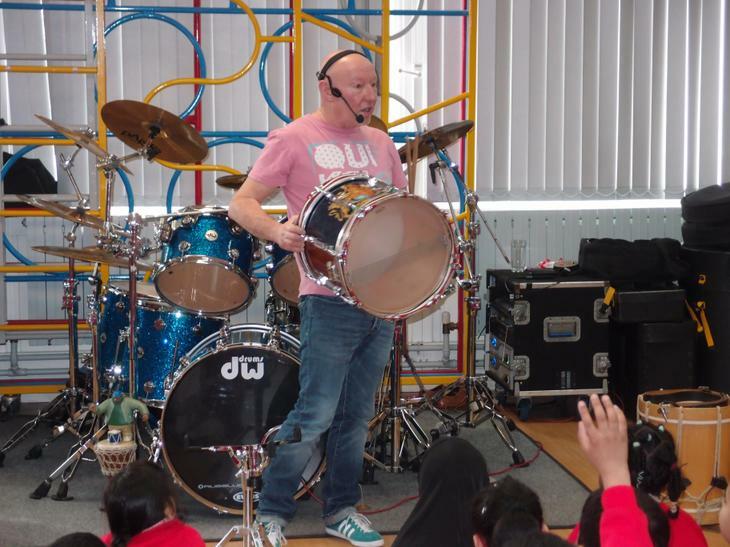 In the first section the children learnt about the history of the drum, how it developed from Africa right through to the modern snare drum. 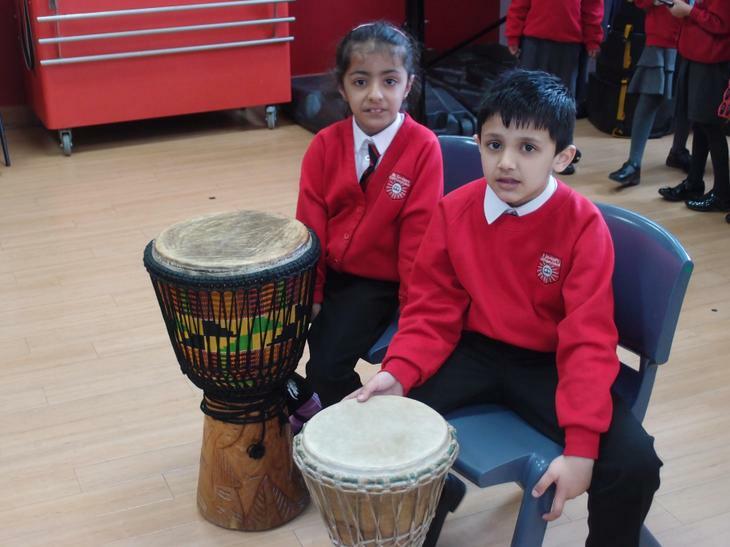 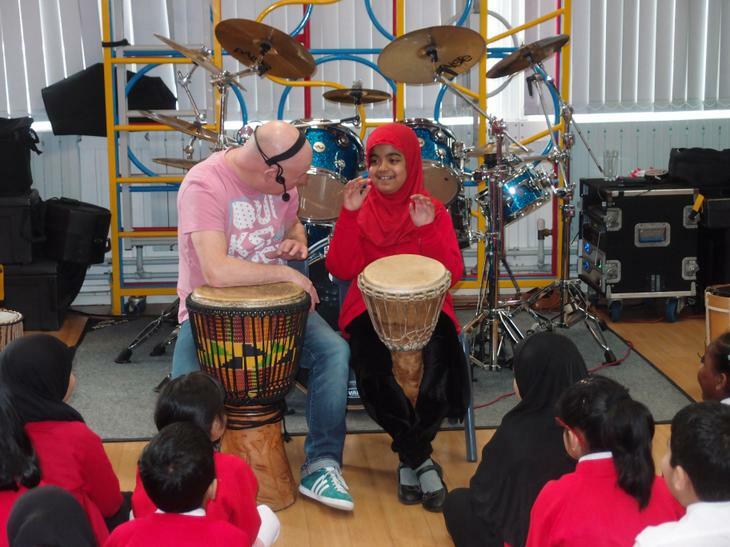 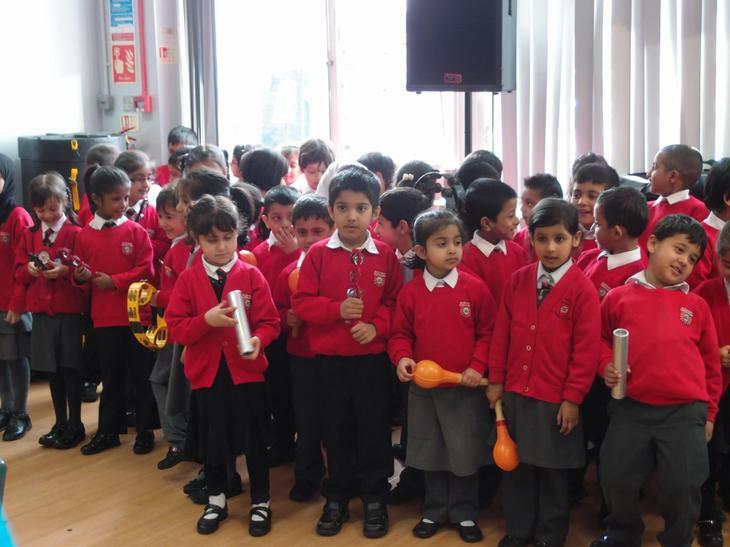 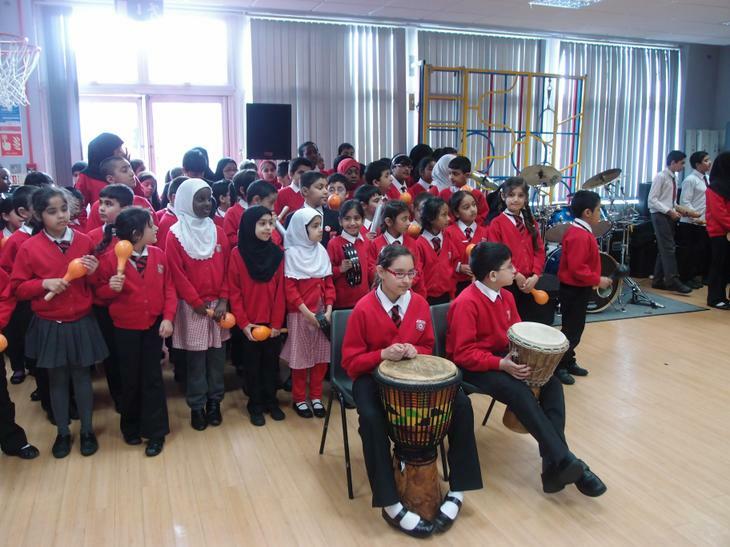 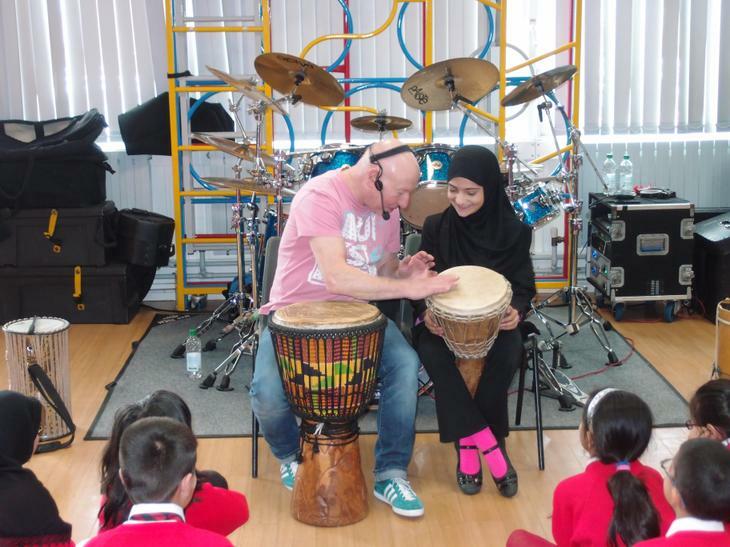 Children were invited up to play different drums. 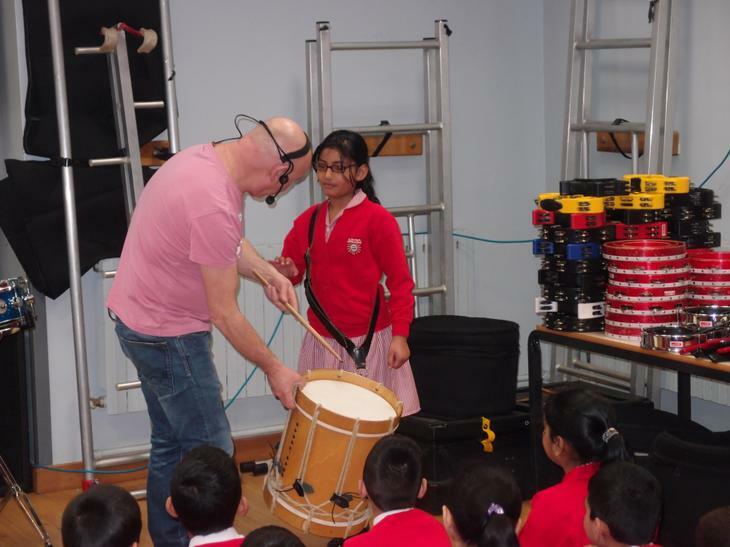 The whole workshop was hands-on! 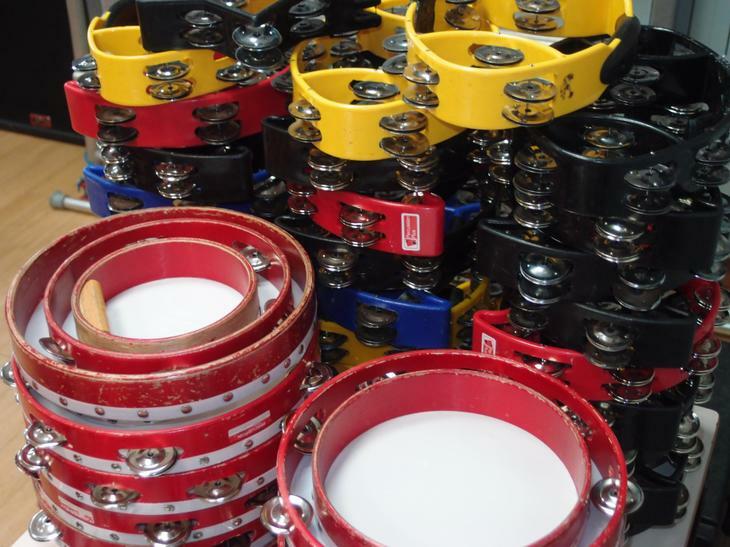 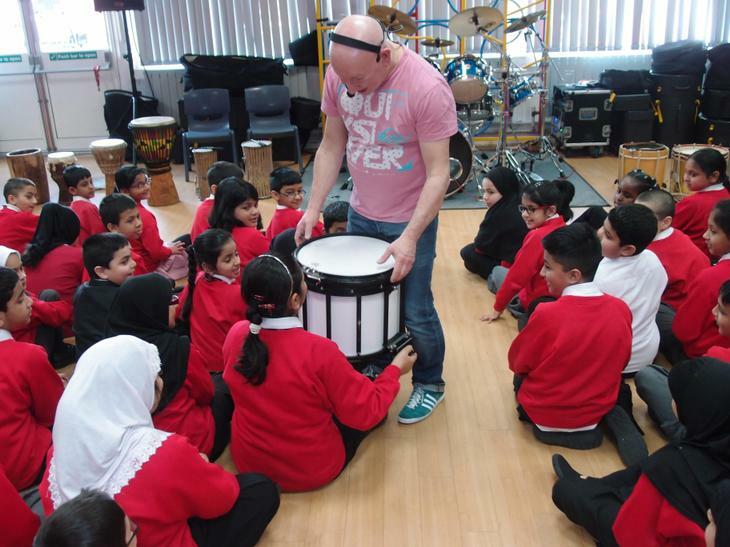 Section 2 dealt with the drum kit, how it functions, rhythms. 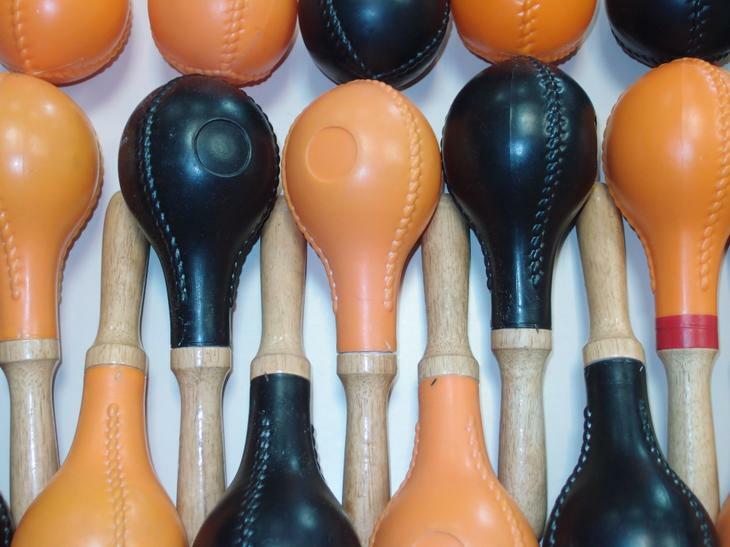 tones, timbre and pitch. 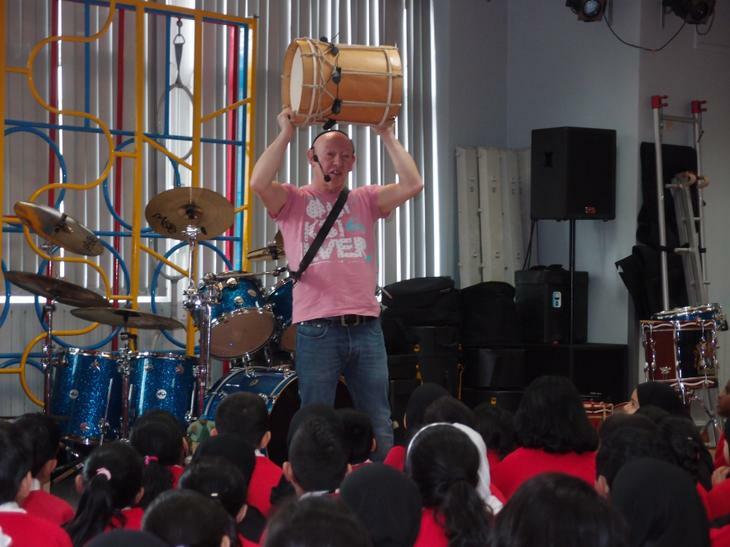 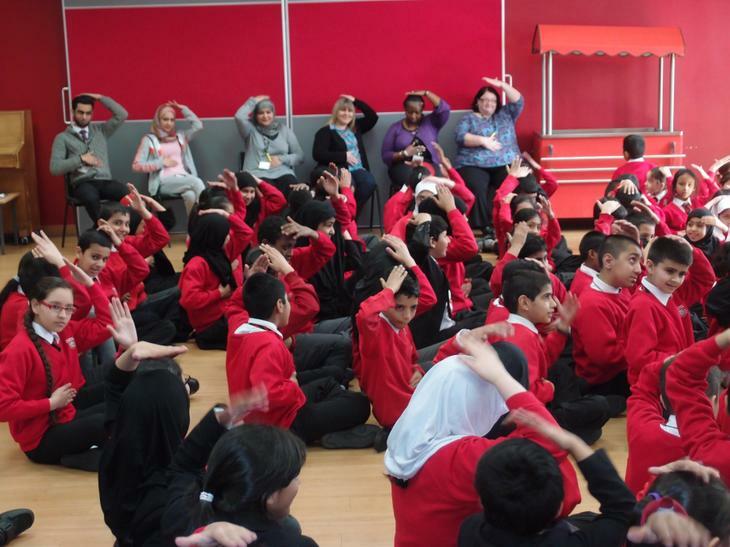 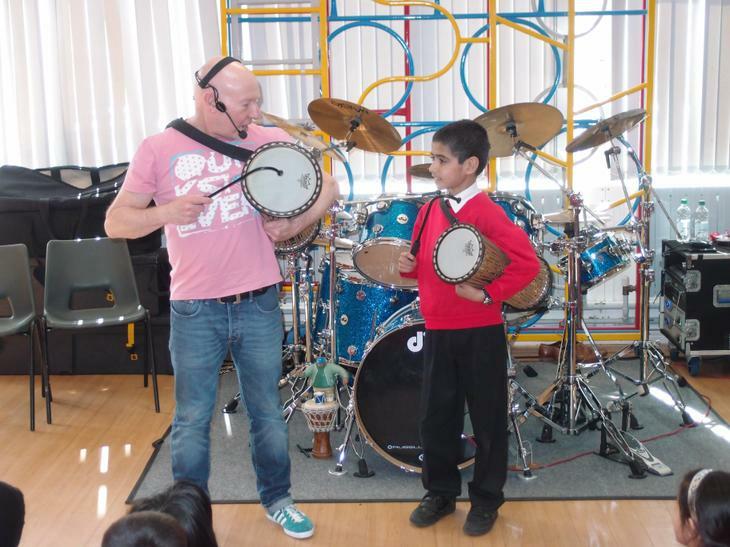 All in all, the workshops were very enjoyable and inspirational, encouraging our children to take up any instrument, not necessarily percussion and as Jeff himself says, "The whole idea of my workshops is to inspire the children to learn an instrument and if I achieve that, then my job is done".